The flight takes you over Pokhara, Phewa Lake, near Sarangkot hill over Buddhist monastery on the south side of the city, the Tibetan refugee camp and past Lamachaur to the north. 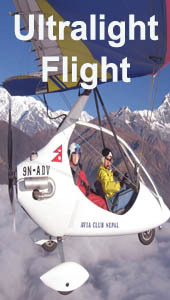 It takes about 6 hours bus ride from Kathmandu and then next day drive to Ultralight flight Spot at Pokhara airport. 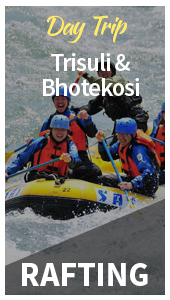 Pick up and drop facility is provided from Lake Side Hotel. The flight provides panoramic views of entire peaks of Annapurna range with Dhaulagiri and Himalchuli. It offers magnificent view of Machhapuchhre Fishtail. 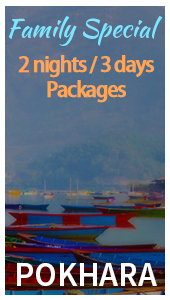 You will also able to view of Pokhara city, Sarangkot hill, over the Peace Stupa, Fewa Lake and villages. 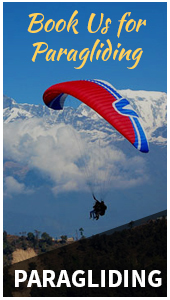 Land transportation to and from Pokhara, 15 to 60 minutes Ultralight flight(depends upon your interest), ballistic parachute system for the whole aircraft, insurance policy and hotel accommodation. 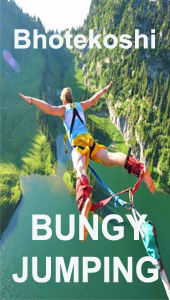 Imagine flying like a bird on 2743 m above sea level thrilling experience and viewing peaks of Annapurna ranges including Fishtail peak, Pokhara city, Sarangkot hill, Fewa lake and villages. So get ready for fun and excitement to cherish for lifetime.